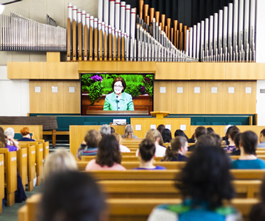 Saturday Morning Session: 10:00 a.m.–12:00 p.m.
Saturday Afternoon Session: 2:00–4:00 p.m.
General Women's Session: 6:00-8:00 p.m.
Sunday Morning Session: 10:00 a.m.–12:00 p.m.
Sunday Afternoon Session: 2:00–4:00 p.m. Many local radio and cable stations broadcast conference live. Visit www.bonneville.info for details. To view at meetinghouses, check with local leaders for availability. Find nearby meetinghouse locations and local leader contact information. 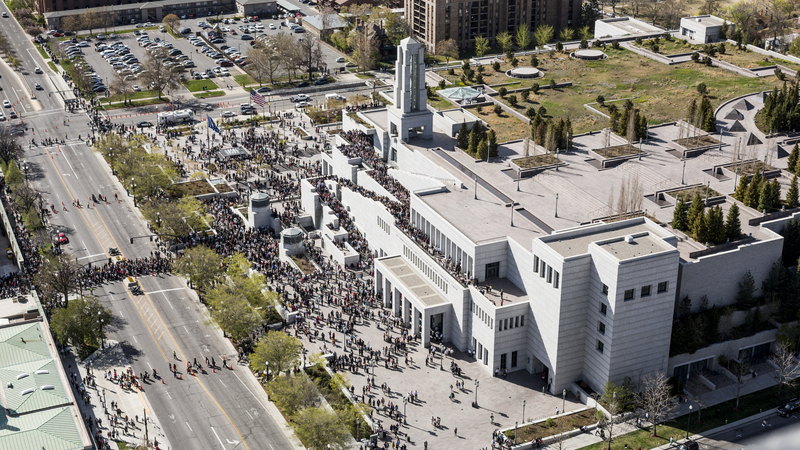 Tickets are required to attend at the Conference Center in Salt Lake City, Utah. Standby seating may be available on a first-come, first-served basis. For more information, visit the Temple Square Events page. 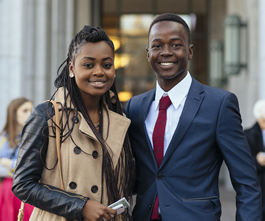 General conferences are the semiannual worldwide gatherings of The Church of Jesus Christ of Latter-day Saints. 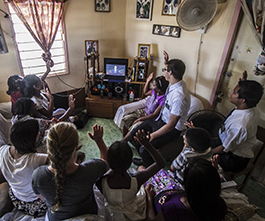 Church members gather to receive guidance and encouragement from Church leaders about gospel living based on the teachings of Jesus Christ.